I cannot wait to crack this baby open!!! 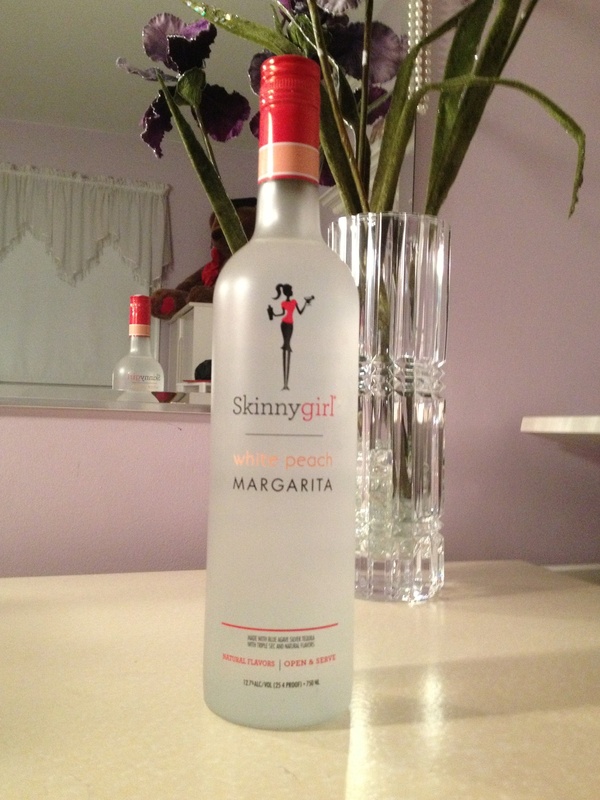 I actually never had Skinnygirl Vodka before so I am so excited to try it! I hear mixed reviews about this brand, so I am excited to see for myself what all the hype is about. I love the fact that its going to be relatively light, and the white peach margarita flavor sounds absolutely delicious. CHEERS!